Sacha Inchi is a plant native to the Amazon of Peru. It produces seeds all year long for many years. 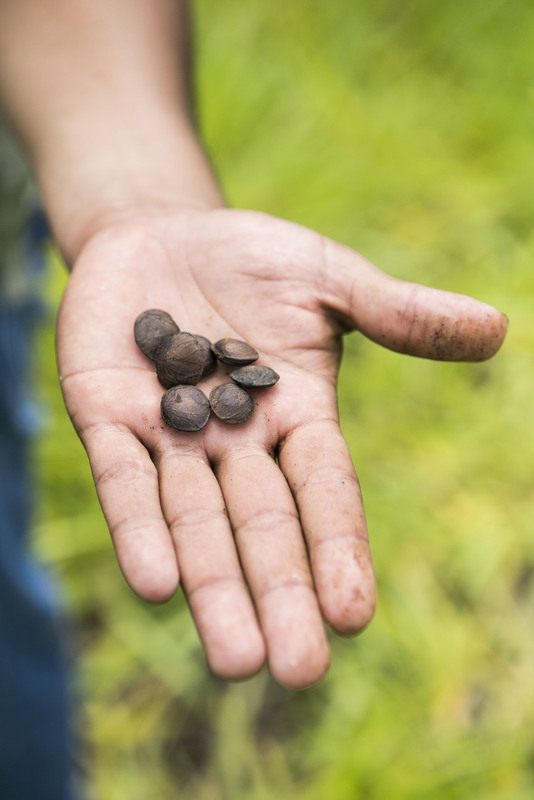 We work directly with small farmers throughout the Amazon and through our fair trade operations communities can create a sustainable source of income while protecting their forests. We offer our cleanest, purest, most unique and powerful natural products. We take head on all the hard work of vertically integrating from field, to factory, to market. We work directly with almost 1,000 farming families. We organiza, train and oversee an integrated network of producers of high quality organic ingredients. This alows us to have full traceability for our products, assure quality standards and make sure that the impacts of our operations stay true to our beliefs. 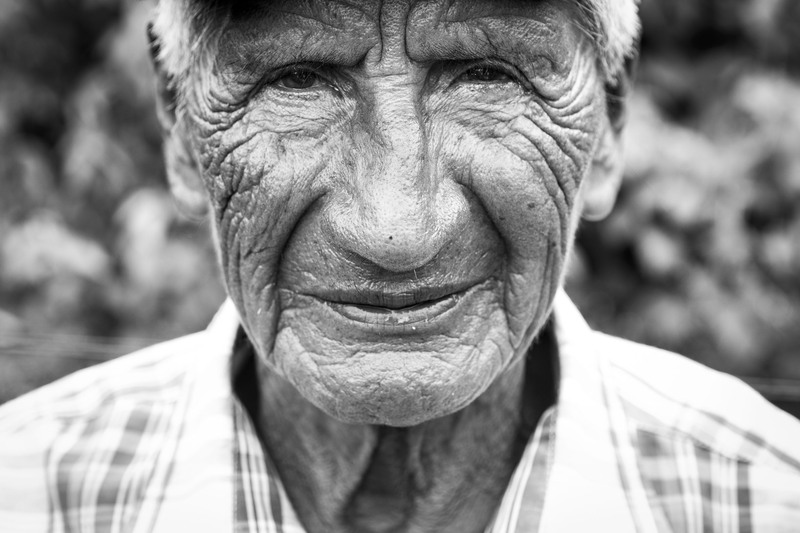 Our approach of working DIRECTLY with the organic farming communities entails we eliminate any and all intermediaries. This means no speculators involved. The price we pay is the price the farmer gets! We are certified Fair Choice, a social and fair trade standard. "It makes us very proud that sacha inchi, which is a plant that we have cared for many generations, is now our main source of income." "When the Starseed team first came to us, we were not sure about this project. However after several years together, we are very happy to work in a fair and profitable way." "Being responsable for building a true chain of value around Sacha Inchi is encouraging, given that we get to contribute to the health of our consumers and farmers, but also to the planet we live in."